This engine option is no longer available. 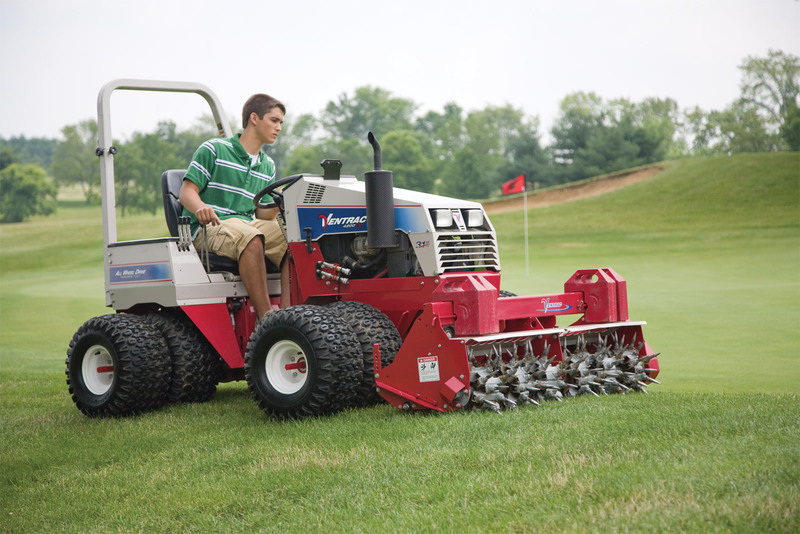 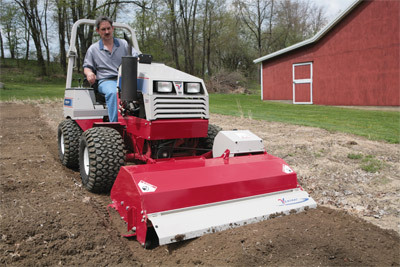 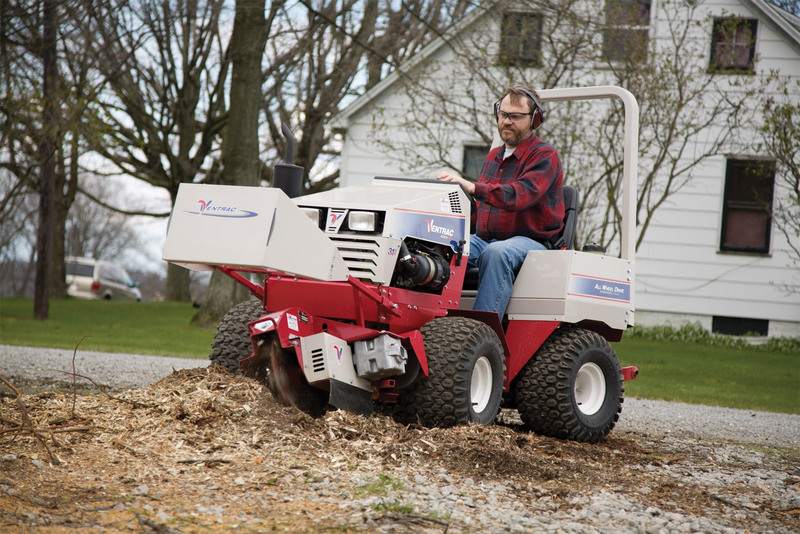 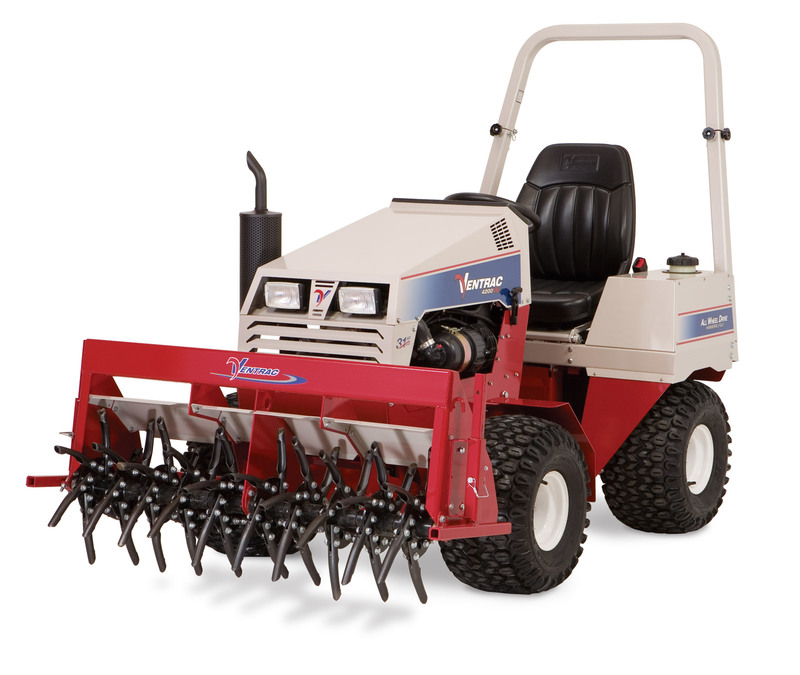 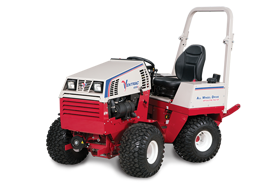 The Ventrac 4231 features a 31hp liquid-cooled gas engine. 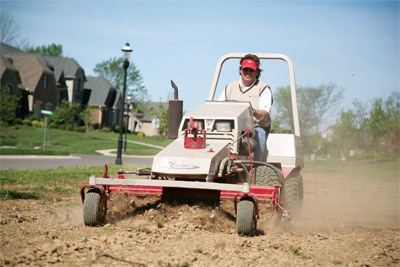 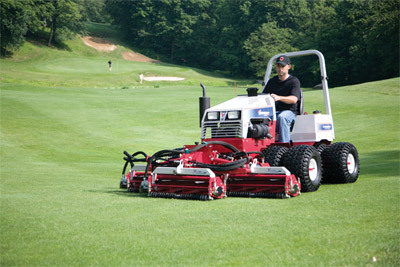 Get attached with the Ventrac Mount System and get the job done quickly and efficiently. 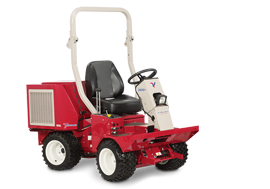 Ventrac's center articulating frame allows operators to get in and around obstacles in no time. 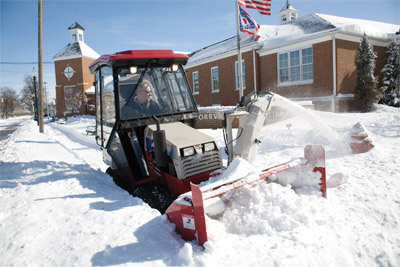 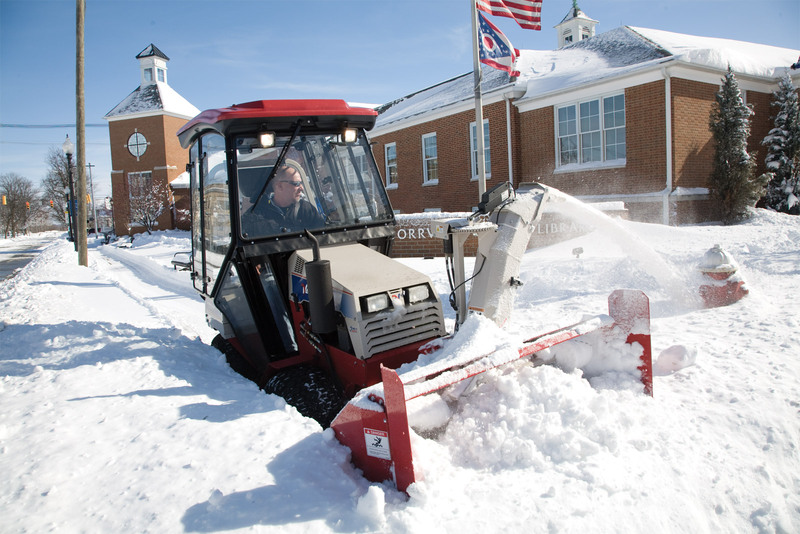 Ventrac has been the choice of professional landscapers, golf course superintendents, caretakers of parks and schools, contractors, estate owners, and others with little time and a lot of ground to cover. 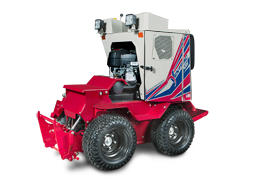 View all models in the KT4200 series.